Savings 101--This is a series I am currently working on that will answer questions about the basics of couponing, such as: How do I use coupons? When should I use them? What stores have the best deals when using coupons? Hopefully this series will answer many questions you may have about using your coupons. Part 1--Why should I use coupons? What exactly is couponing? Can I really save money if the store brand is cheaper? All the coupons are for products I don't buy, should I clip them anyway? Part 2--What should I do to get started? Part 3--Where can I find coupons? Part 4--Organizing Coupons and Learning the Language. Part 6--What should I do when my coupons expire? Part 7--When should I use my coupons? 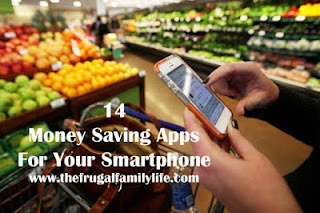 14 of My Favorite Money Saving Apps! Coupon Fraud--This is a series that will encourage people to know what coupon fraud is and how to prevent it. Buy Price List--This is a list of the prices I will pay for an item. Once you coupon long enough, you'll start to recognize what a good price for an item is. Please know that this list varies for everyone depending on the items each family uses or needs. This is only to give you an idea. Coupon Lingo--This is the page to learn all the abbreviations and the new language of coupons. 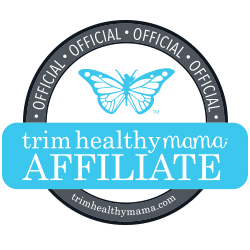 This page will not only help you with my site, but all coupon blogs. Organizing Your Coupons--Want to know how I organize my coupons? 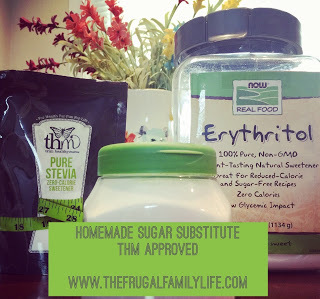 Check out this post for some helpful tips. Printable Coupons--Need coupons? 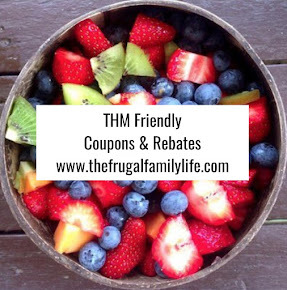 Check out this list of printable coupons. Get your printer ready and start saving money!